One of the ads put up to encourage people to look into the View-Through poetry project. Miami inmates are a device used to tell time. Miami inmates are what becomes of the chicken before I fry it up. Miami inmates are items furniture for frightened people to lie down and rest upon. 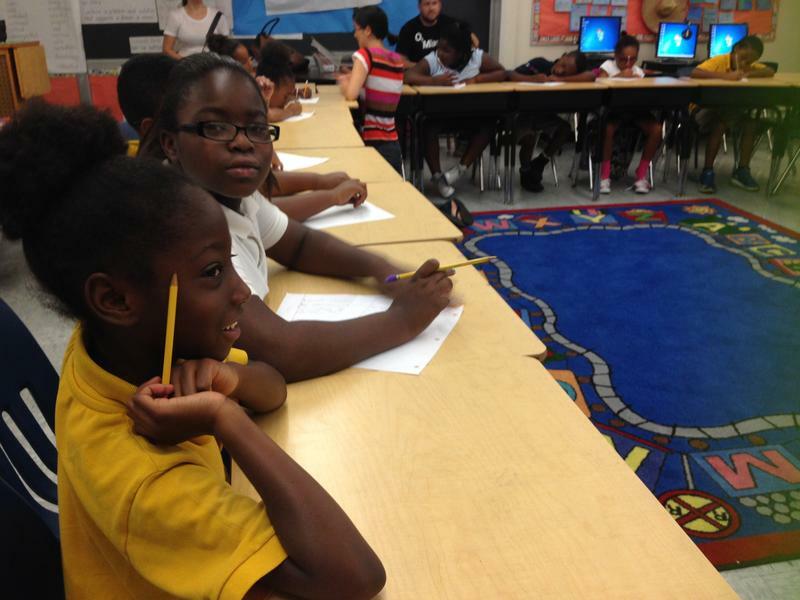 Miami inmates are believing in the unseen. These are a few of the more than 100 poems written by a group of South Florida inmates, who call themselves “the guys in blue,” through Exchange for Change, a prison-based writing program, as part of the O, Miami poetry festival. 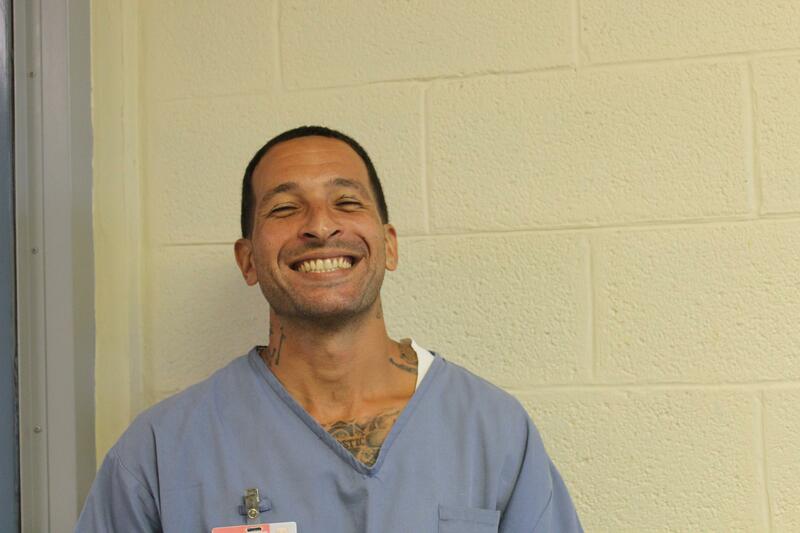 Eduardo Martinez at Dade Correctional Institution. Miami inmates are sunbathing under water. 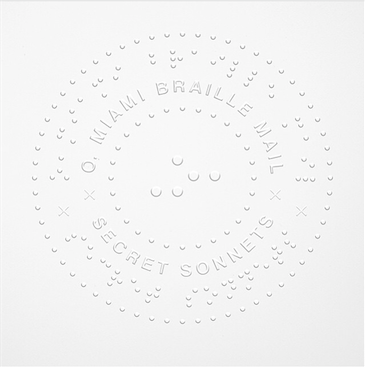 “I have no idea what it means,” laughs Eduardo Martinez, who is incarcerated at Dade Correctional Institution, about his poem above. He reluctantly calls himself a poet despite the fact that he regularly performs his work at the graduation ceremonies for the writing classes he participates in. He says too often people --including his own family-- forget that the men and women in prison are individuals—teachers, artists, poets—not just a statistic or the crime that put them there. He says "street people," as they call people on the outside, don’t get what it’s like being on the inside. By the end of 2016, there were 98,010 inmates in 150 correctional facilities operated by the Florida Department of Corrections, a number that does not capture the tens of thousands in jails awaiting trial or serving short sentences. So, when you type the phrase “Miami Inmates” into Google, it offers suggestions on what to search for before you’re even done: Miami inmate mug shots, Miami inmate court dates and Miami inmate release. “We saw that as a space where a lot of meaning is made before people even search,” said Julia Weist, a New York-based artist who uses the internet and crowd participation as her medium. 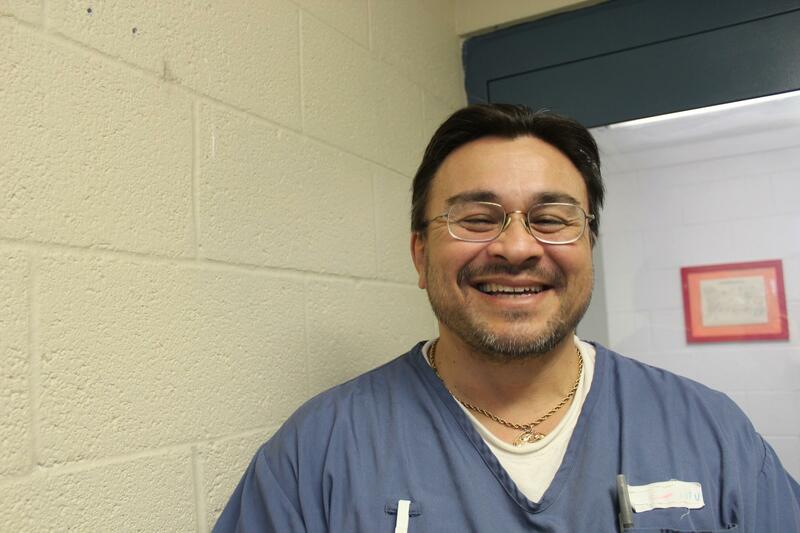 The humanity people like Eduardo Martinez has to remind even his family exists in him and other incarcerated people. The algorithm Google uses to determine what shows up in those search predictions is a trade secret, but Weist has been playing around with trying to manipulate that algorithm for a while. For one of her earlier projects, she found this word from the 1600s in an old book: parbunkells. It’s a kind of rope used by mariners with a knot in the middle and nooses on the ends. The word, though, didn’t exist online. 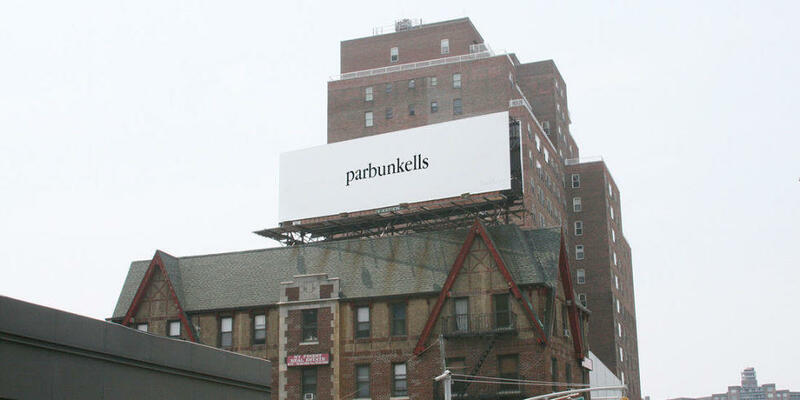 The billboard for Julia Weist's Parbunkells project. “It just had never migrated into the 21st century. It had never been used online even though it was an English language word used in print,” explained Weist. If you Googled "parbunkells," nothing came up. So, she made a website publishing the word online for the first time and then displayed the word on a billboard in New York City. Billboard for View-Through in North Miami. Through stories about her project, the confusion about the billboard and even podcasters angry about her art project, Weist was able to harness the power of peoples’ curiosities and their relatively predictable behavior online and couple that with some internet know-how to create a massive digital presence for this obscure maritime word. For View-Through, she and the other organizations involved are trying to leverage that same power to publish poems written by incarcerated people in South Florida. With the O, Miami Poetry festival, they’ve been organizing people to Google six of the poems, to try to start a Google trend in order to “overtake the other language that was used for the prompt Miami inmates.” The hope is that trend gets big enough that if you just type in “Miami Inmate,” the auto-populate will bring up the poems. The project has bought several billboards that in black and white says “Stop Googling ‘Miami inmate,” with the expectation that people do the opposite and ideally see the poems and click. They also have the add on display in several bus shelters. He says through his and other’s poems, he hopes maybe someone will be convinced to jump in the water with them. 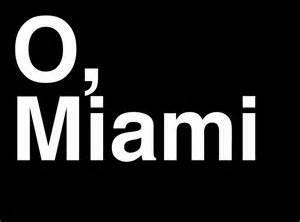 The O, Miami Poetry Festival wraps this week with a series of events, including WLRN's Zip Odes.